Jedi Mouseketeer: Students must see! 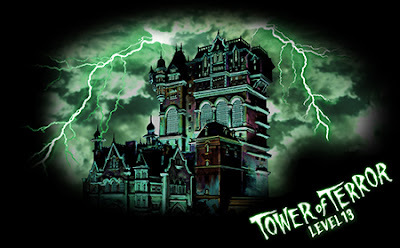 Deals on sale "Campus Day Passport" at Tokyo Disneyland! Students must see! 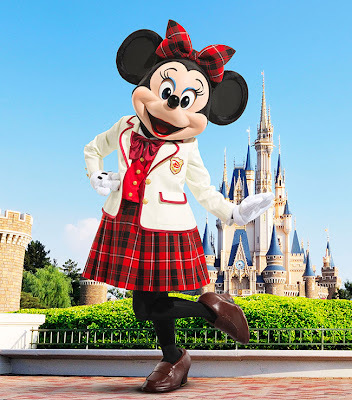 Deals on sale "Campus Day Passport" at Tokyo Disneyland! Spring Break in front of another final exam is over! Before school classes and become apart, Is there a friend you want to make memories together? At Tokyo Disney Resort, also sells this year "Campus Day Passport" perfect mimicry students and fellow champion fullest important! If the Park tickets "Campus Day Passport" limited student, 4,300 yen 5,300 yen usually the place, everyone is your junior high school and high school students in college, I'm able to admission 4,900 yen 6,200 yen usually the place. For a limited time, the Tokyo Disneyland Minnie uniformed what appeared again! As in the previous year, at Tokyo DisneySea attraction "scary" that is the most ever: We look forward to next "Tower of Terror Level 13", to all of you. By all means, please enjoy the thrill and excitement was doubled. January 4 from Friday, March 15 deals available "Campus Day Passport" is (Friday)! Do make the best memories of Tokyo Disney Resort and the people who love?